Most sensible corporations understand that if designers aren't allowed to have a little fun once in a while, they'll become unhappy and unproductive. 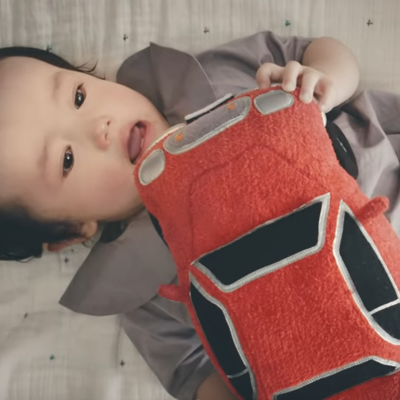 Here are the most interesting automotive innovations we saw this year from in-house design teams. GMC's design team came up with this six-function MultiPro Tailgate for pickup trucks. 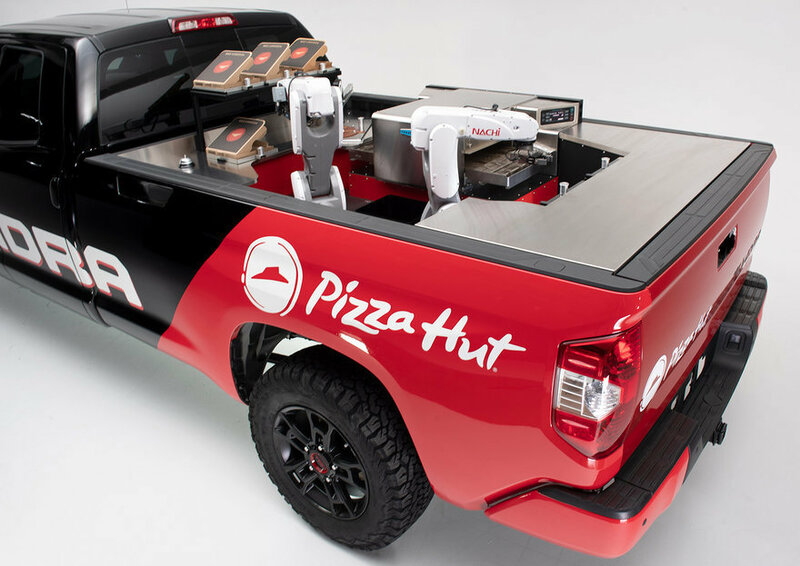 Toyota came up with a full-size pizza delivery pickup truck that makes the pies in transit. 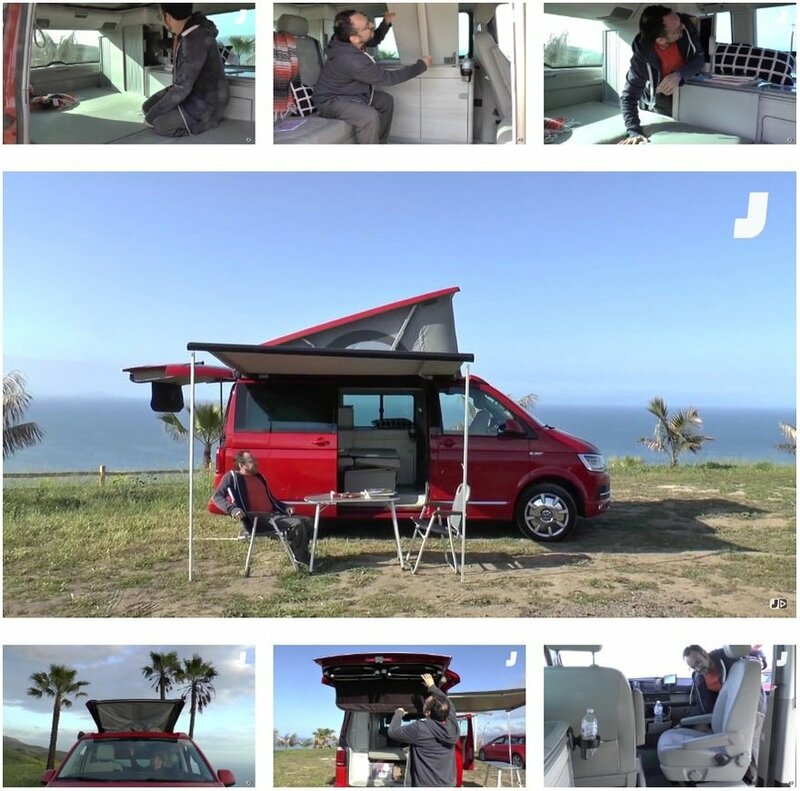 Volkswagen's designers got to splash out with their California Camper Van, loading it up with utilitarian design features. 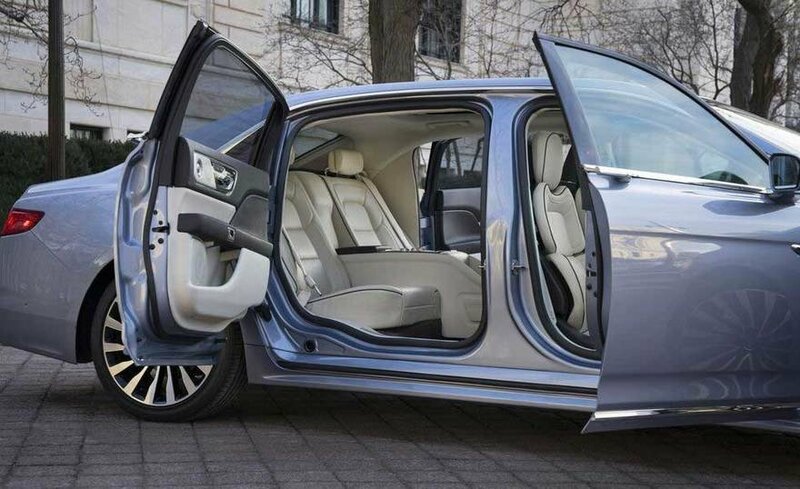 Lincoln announced that they're bringing back suicide doors for the Continental next year. Here's one you didn't see coming: For safety's sake, Jaguar's designers are adding googly eyes to autonomous vehicles. 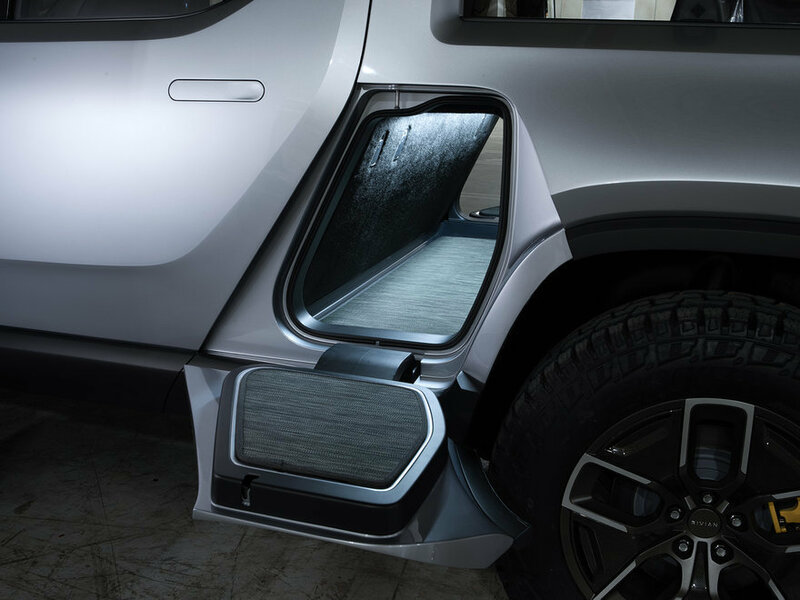 There were a lot of unusual design decisions made for Rivian's electric pickup truck. 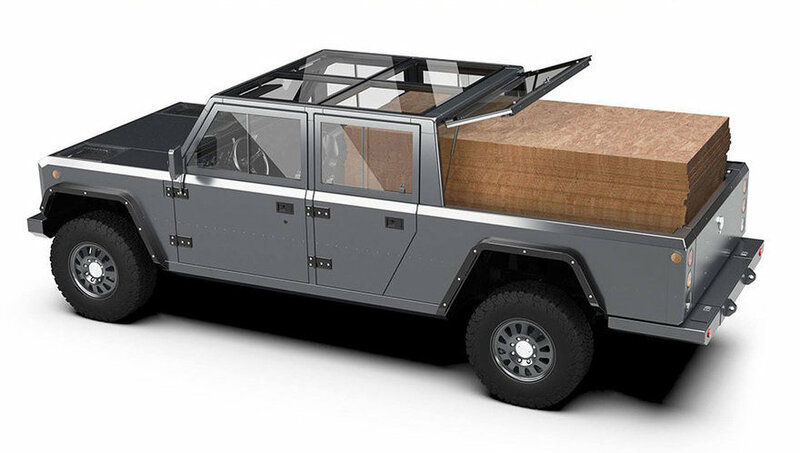 Speaking of electric pickups, with their forthcoming B2 model Bollinger Motors re-thinks what a work truck should be. 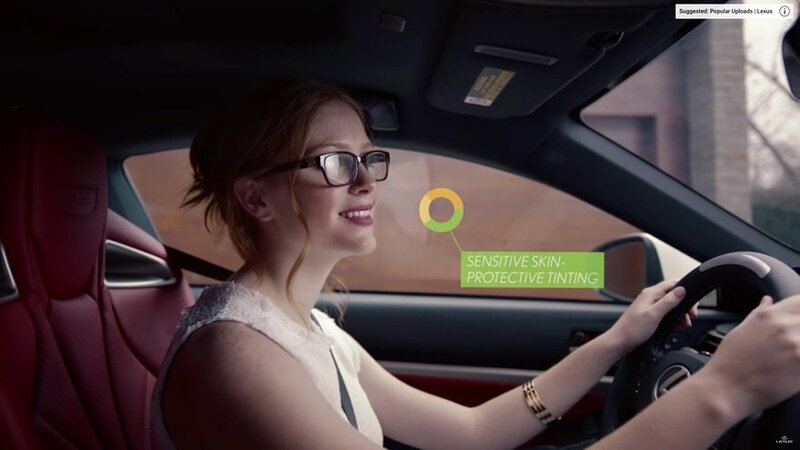 On the day after March 31st, Lexus unveiled their new Genetic Select prescription-vision windshields and DNA-based ignition systems. 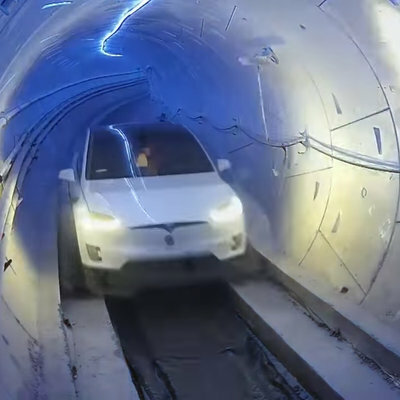 In June we learned that Carnegie Mellon University's National Robotics Engineering Center has, quite literally, reinvented the wheel. Volkswagen buyers in Europe have the option of adding this super cool, flip-out hidden trailer hitch. 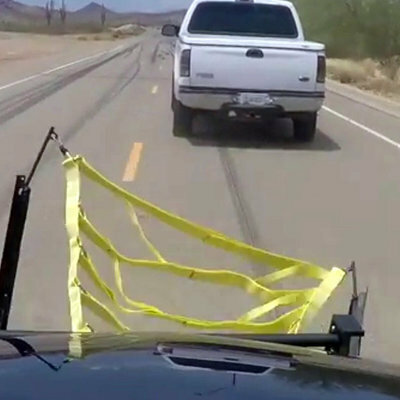 Of course, sometimes when you're towing a trailer you'll need to back up, a tricky process. 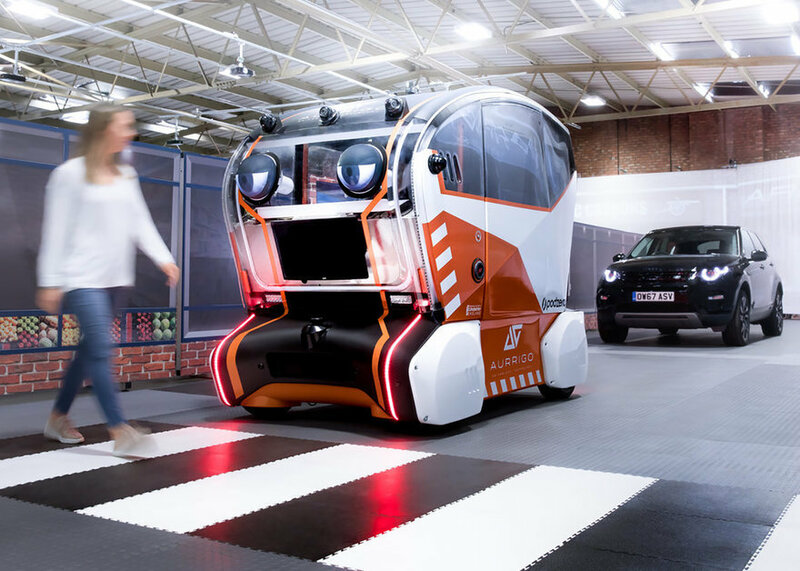 Thus VW's designers also came up with this trailer assist system. 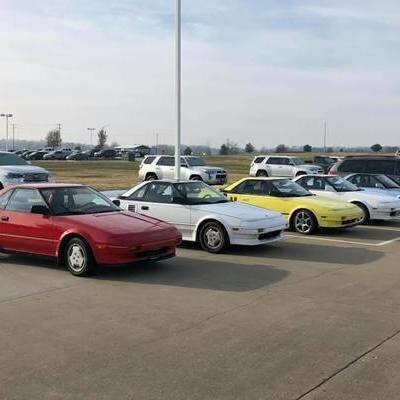 If you've got a late-model car, the engine noises you hear may not be real. That's because cars are now so well built that manufacturers pipe in fake engine sounds. You can listen to some of them here. Lastly, some…disturbing images of an ill-fated auto design. 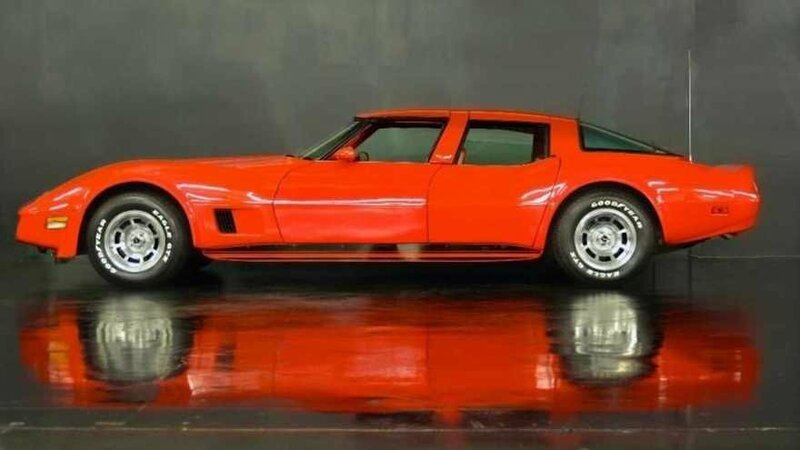 Once upon a time, GM tried making a four-door 1980 Corvette by cutting two of them in half and sticking them back together.